Shanxi’s unique provincial cuisine, based on a varied noodle culture, is well-worth exploring. 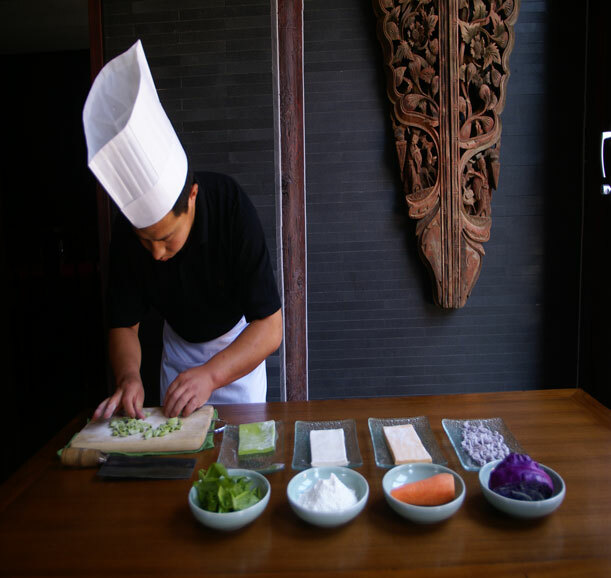 An old Shanxi saying has it that a ball of dough can be turned into hundreds of different types of noodles. And this is no exaggeration. The province boasts no less than 260 varieties of noodles and that there are no less than 30 different methods of preparing this dish, including cutting with a knife or scissors, pushing, pulling, tucking, folding, dragging, shoveling and pinching, just to name a few Just to give an idea, Shanxi noodles include: cat’s ears, flat noodles, fish noodles, in the air noodles, knife-shaved noodles, plate-turning noodles....The sauces include minced meat and tomato sauce and scrambled egg. “For Shanxi people, a meal without noodles is like not eating,” says Wen Aiying, a Beijing-based food writer. Shanxi is known for its cereal crops, including buckwheat, naked oat, sorghum, corn, millet and wheat, which all thrive in the province’s dry loess brownish-yellow plateau.With such a wide array of grain varieties, it’s no wonder that Shanxi is home to so many different types of noodles and breads. Archaeologists have dug up grinding stones that date back as far as the late Neolithic period, which proves that prehistoric man in the region was munching on chewy noodles as far back as the Stone Age.